OnePlus 6: What makes it the costliest OnePlus device ever? OnePlus 6, which has been one of the most anticipated device of the year has been launched today in India. The smartphone comes with an all new design and the latest specs at a new price. OnePlus has increased the prices of all the variants of the OnePlus 6, and it comes with a starting price of Rs. 34,999. To recall, OnePlus 5 and 5T were both launched at a starting price of Rs. 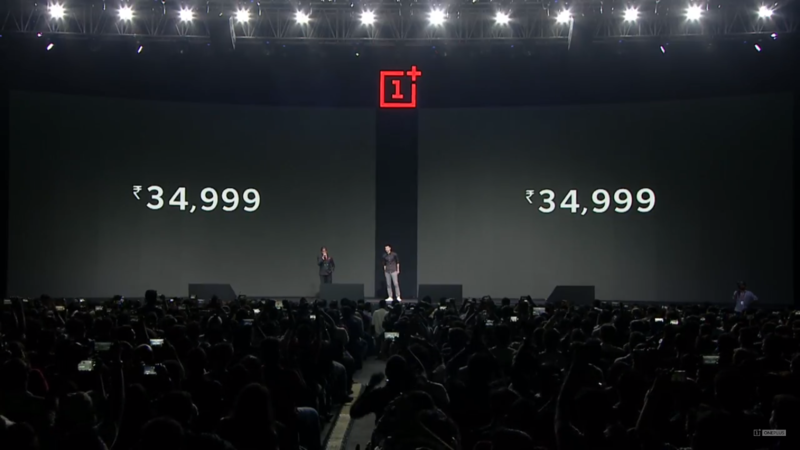 32,999 and the earlier OnePlus flagships were even cheaper. Let’s see what are the things which may have caused the price hike on the new flagship from OnePlus and if the OnePlus 6 is still affordable. 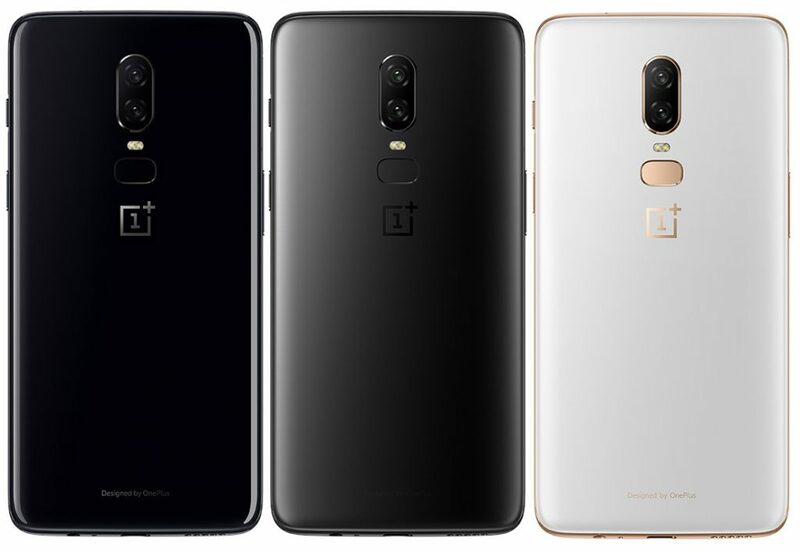 OnePlus tried to make the OnePlus 6 as premium as possible and added a glass back to the device to give it a premium feel. The Corning Gorilla Glass 5 panel at the back provides a premium feel and extra protection from scratches and accidental drops. OnePlus has not offered wireless charging feature which was expected because of the glass back. OnePlus has said that their flagship smartphone comes with resistance against water and dust. OnePlus has said that the device is Daily Water Resistant, it provides water and dust resistance for everyday use. It is not yet stated that the phone has protection against total submersion. 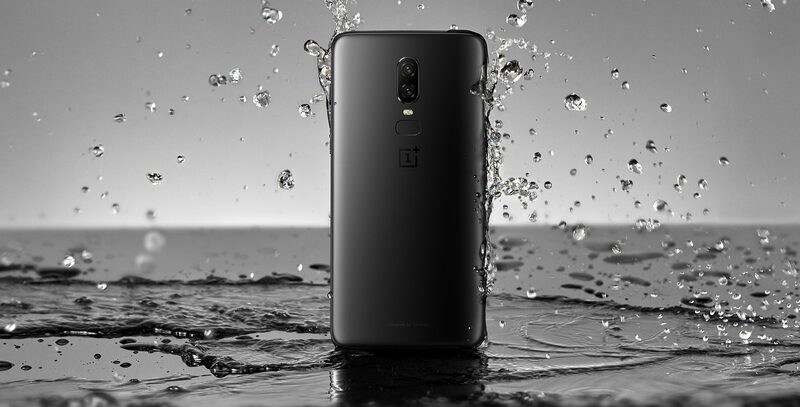 To achieve even this level of water and dust resistance, OnePlus might have been forced to add an extra production level to the smartphone. There is no IP certification provided to the smartphone which means that it won’t perform similar to the smartphones which come with an IP rating. The smartphone should at least work in the rain and bear an accidental splash. OnePlus 6 comes with a latest Sony IMX 519 sensor which makes it possible to shoot 4K videos at 60 fps. OnePlus has also provided OIS and gyro EIS stabilization features to reduce the shakes in videos. The smartphone also comes with super slo-mo video feature which captures 1080p videos at 240fps and 720p videos at 480fps. This Sony IMX 519 sensor has been used for the first time on any smartphone, and it is the latest one from Sony. OnePlus has paired this sensor with another sensor which adds up to the quality of the camera and lets the user zoom into the scene using optical zoom. As OnePlus does with its every flagship smartphone, the OnePlus 6 comes with the latest and flagship level SoC from Qualcomm, the Qualcomm Snapdragon 845 processor which is the most powerful mobile processor made for Android smartphones. It is paired with 6GB RAM / 8GB RAM to make multitasking as seamless as possible. The smartphone also comes with the latest GPU from Qualcomm which is Adreno 630 for faster gaming and best camera quality. The Snapdragon 845 chipset also comes with AI features making the smartphone even faster. OnePlus is known to make smartphones with the best possible hardware and build materials and still provide it at an affordable price. The company offered a bunch of new upgrade to its new flagship and still kept the price reasonable. The price for the 6GB RAM and 64GB storage version is Rs. 34,999, and the price of the 8GB and 128GB version is Rs. 39,999.